After a leisurely breakfast in the hotel’s restaurant, we checked out of our room and stored our luggage until late afternoon. 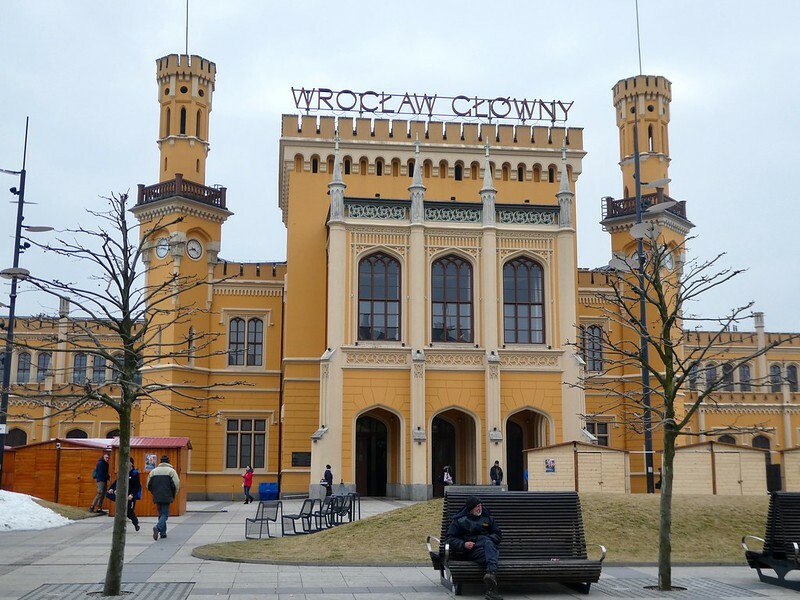 The Ibis Styles Wroclaw Centrum had been a good choice for our short break and its location near the railway station and the airport bus terminus provided us with easy access to public transport. The day had started bright and sunny so we took a tram to Szczytnicki Park, a short distance out of town. 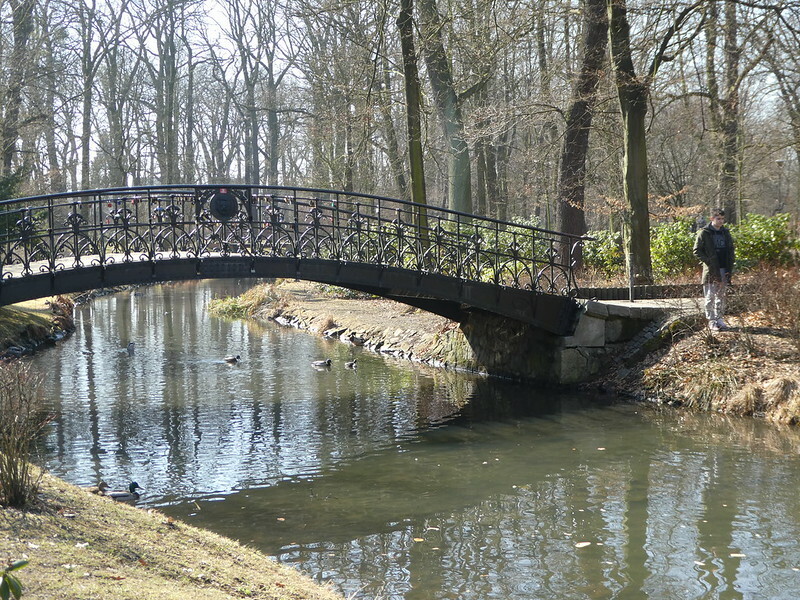 The park is the oldest in the city and contains both Wroclaw Zoo and the Japanese Garden. We had hoped to visit the garden but were one week too early for its opening date of the year. However, we did manage to walk along the perimeter of the garden and catch a few glimpses of its buildings and stream through the metal fence.